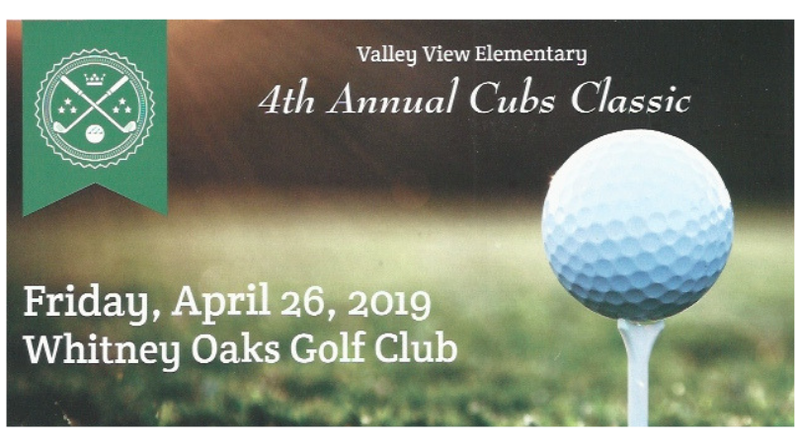 It’s time to register for the 2019 Valley View Golf Tournament, which will take over Whitney Oaks Golf Club on April 26! 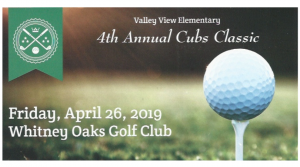 Check out all the details, register this awesome fundraising event by visiting our golf tournament page today! Early birds save $50!! Ready to take it to the next level? Be a sponsor!